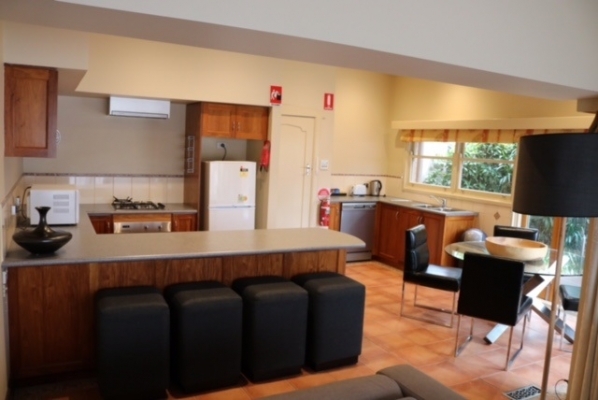 The Apartment – Is a contemporary three bedroom, fully self-contained apartment located in the heart of the motel complex. 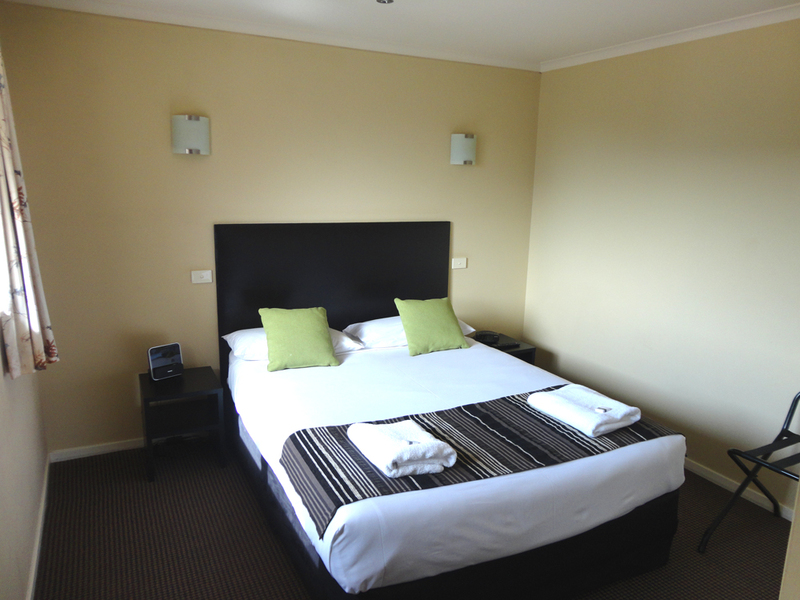 Bedding configuration is one queen bed in the master bedroom, two singles in the 2nd and two more singles in the 3rd. 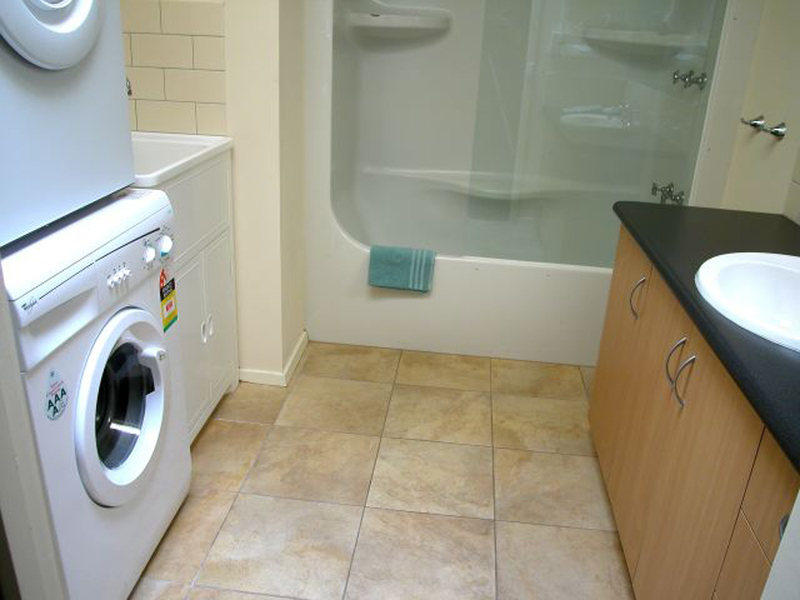 Facilities include a fully equipped kitchen/living room, laundry and outdoor balcony.n the thumbnails for a closer look! 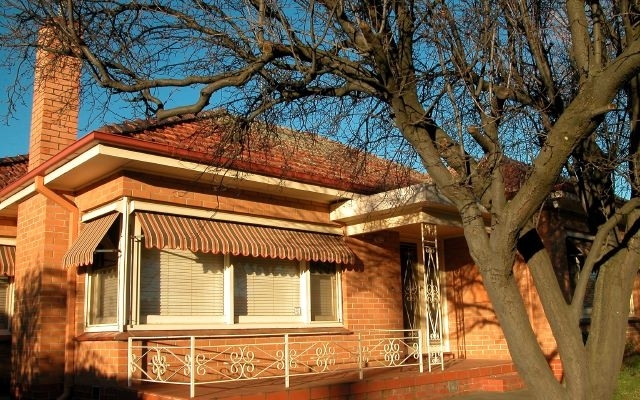 Residence on Main – Is a renovated contemporary three bedroom residence, three doors from the Sovereign Park Motor Inn and only a short stroll from Sovereign Hill and the city. 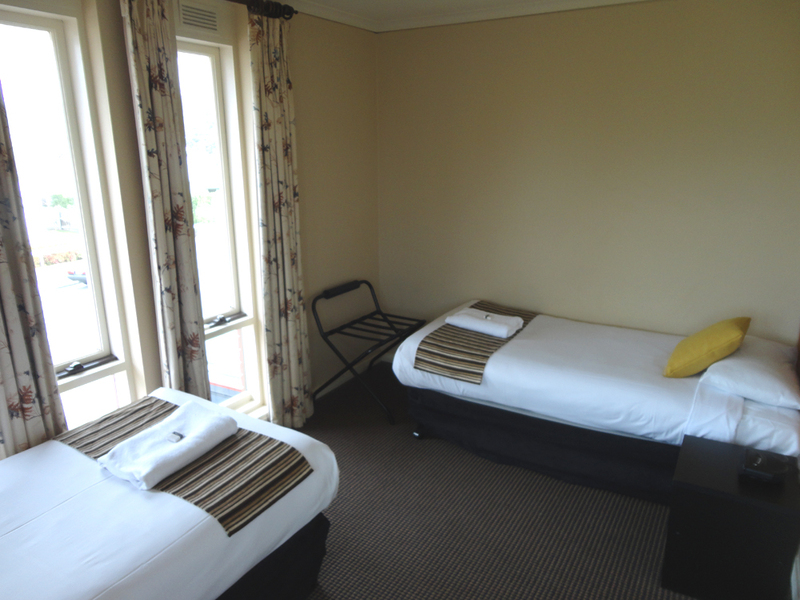 Bedding configuration is one queen bed in the master bedroom, two singles in the 2nd and two more singles in the 3rd. 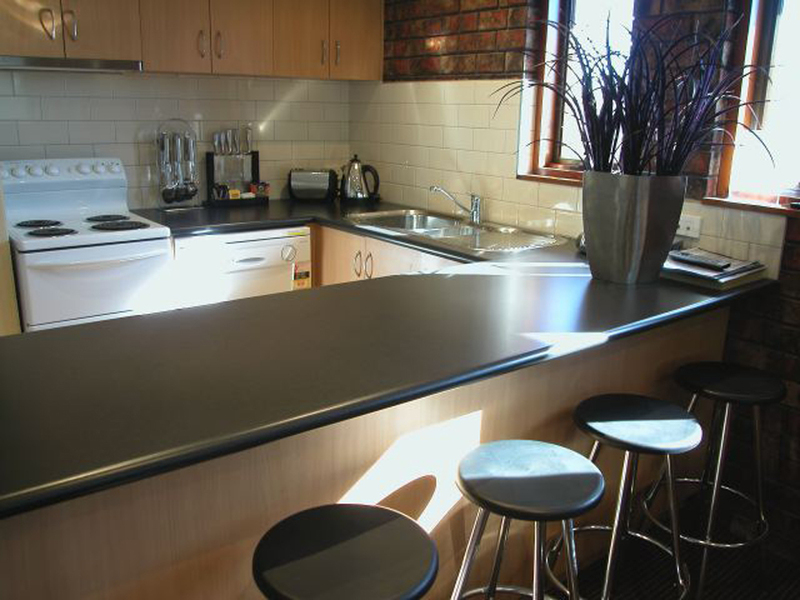 Facilities include fully equipped kitchen & laundry, separate lounge room & outdoor area. 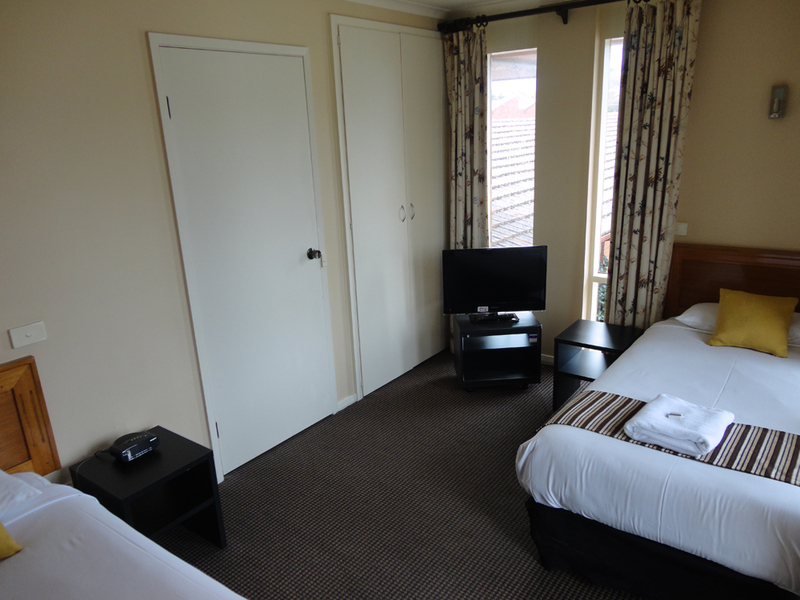 Guests also have full use of recreation facilities at Sovereign Park Motor Inn. 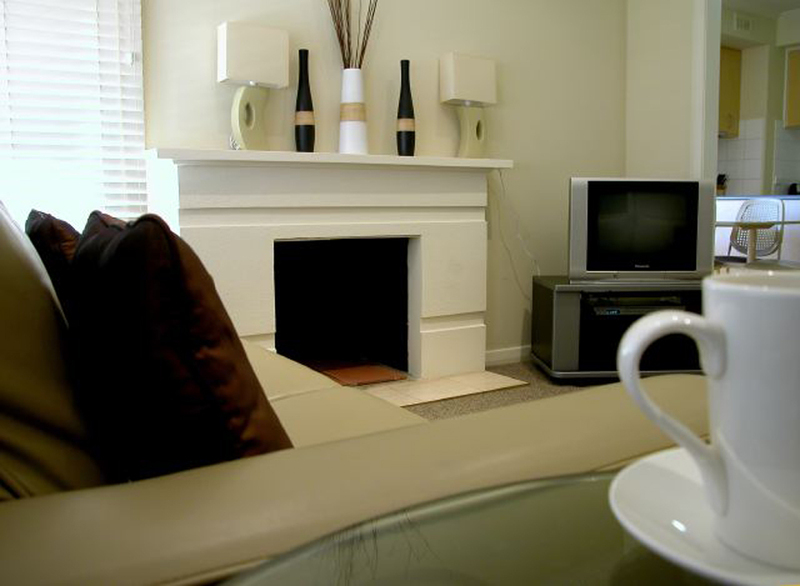 York House – A renovated contemporary three bedroom residence next door to the Sovereign Park Motor Inn. 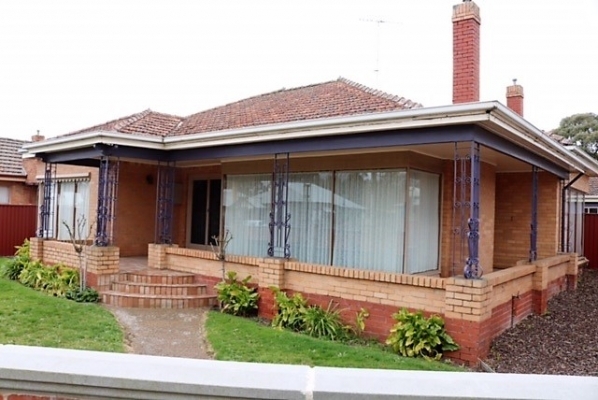 The house has an open plan kitchen and dining room and large lounge room. 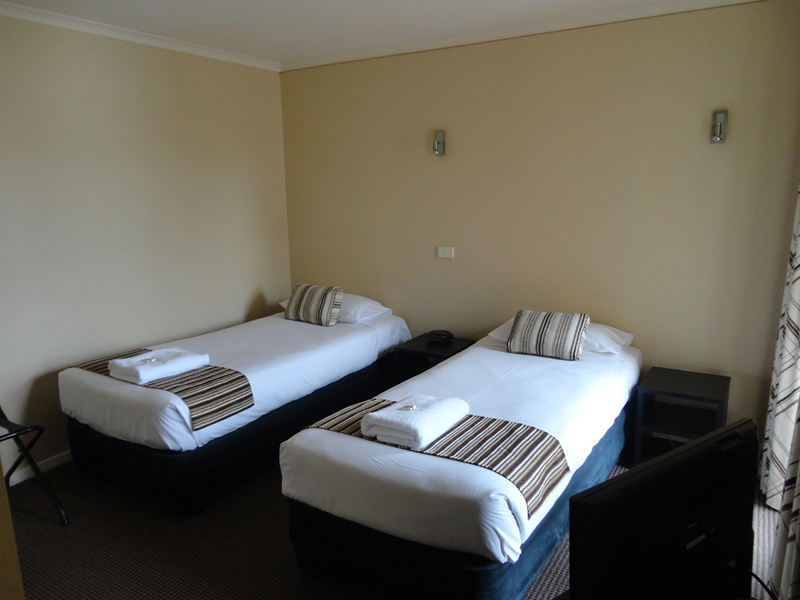 The three bedrooms comprise of 2 queen sized beds and 2 singles. 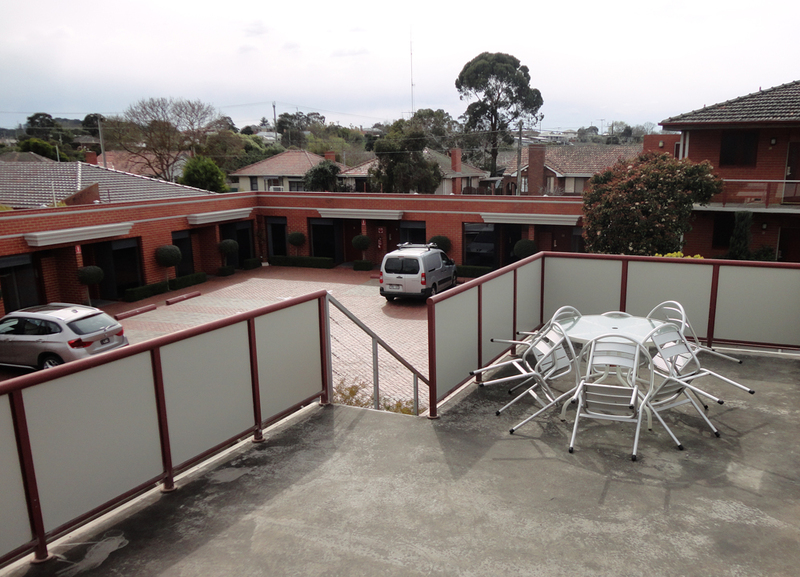 Undercover parking is available, free wireless internet and access to our indoor recreation centre adjoining to the property. Maximum occupancy is 2 adults, strict no party policy applies. Spot On Energy purchase allegra d Patches are great and they thoroughly surprised..